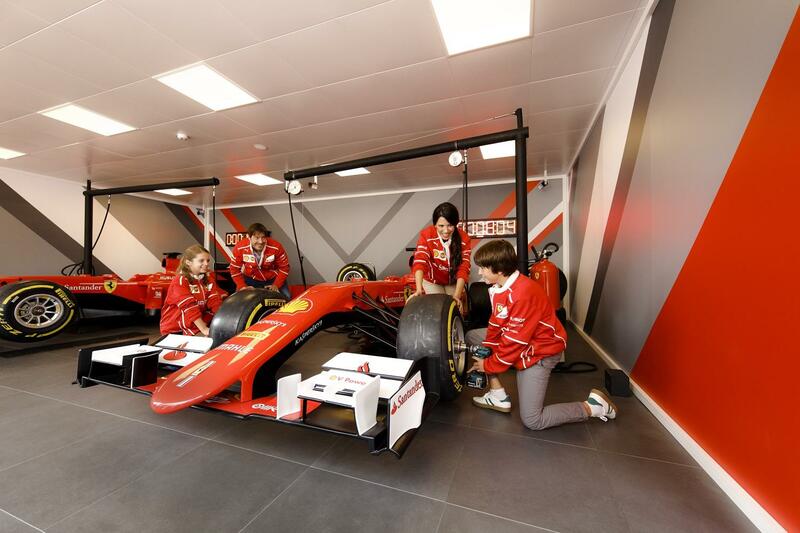 New and spectaculars attractions from Ferrari world. Europe’s tallest and fastest vertical accelerator. 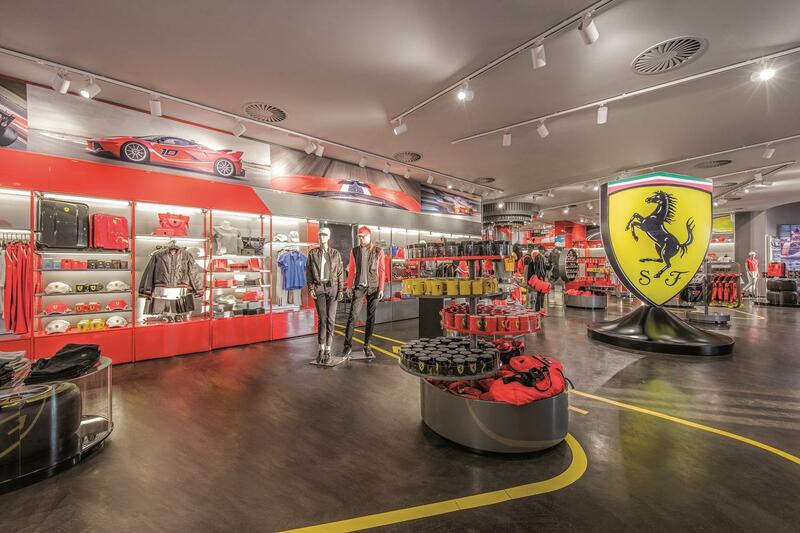 Discover the most authentic Italy thanks to the thematic recreation of the cradle of Scuderia Ferrari. Entrance to Ferrari Land and PortAventura Park. 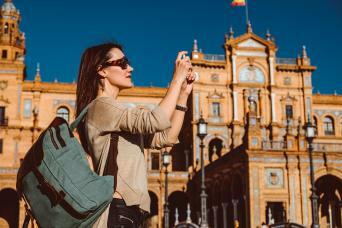 There is approximately 1h30min from Barcelona to PortAventura World. 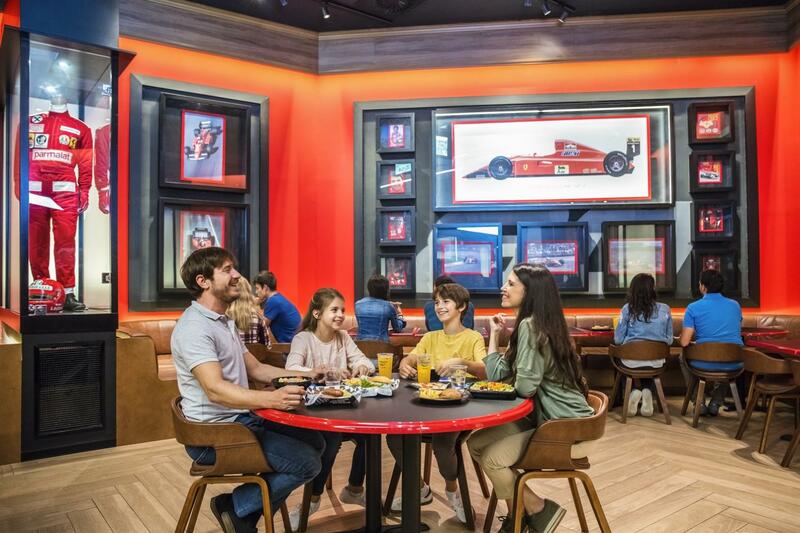 You can enjoy the time you do not spend in Ferrari Land at the main PortAventura Park. Just remember to tell the staff you want to access Ferrari Land again so they can put a seal on your hand. Enjoy Ferrari Land! 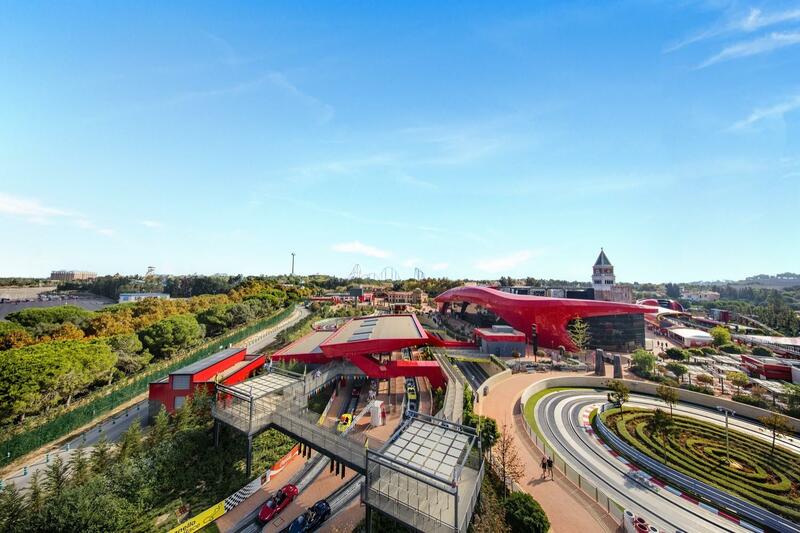 70.000 m2 of pure fan in a unique thematic park! 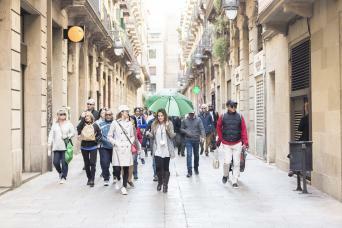 Come and discover a thrilling experience for all the family than won’t leave you indifferent. 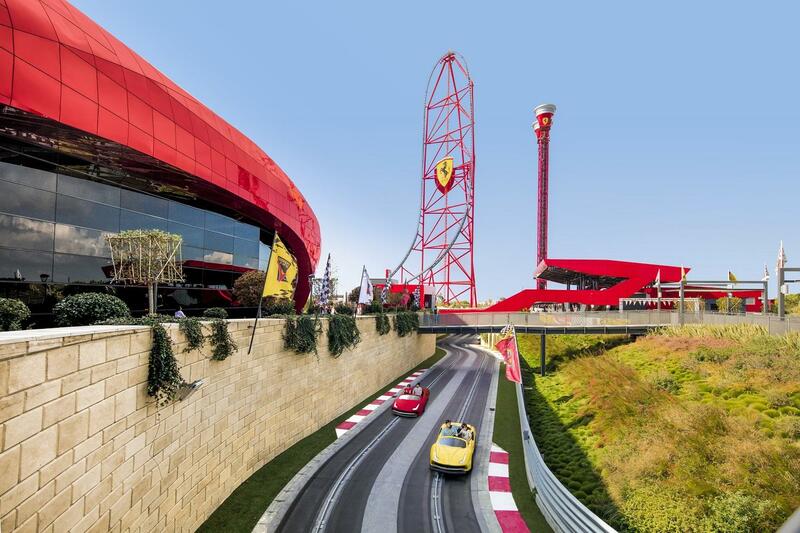 New and spectaculars attractions from Ferrari world. Europe’s tallest and fastest vertical accelerator, with 112 meters of height and you will get from 0 to 180 km in 5 seconds! 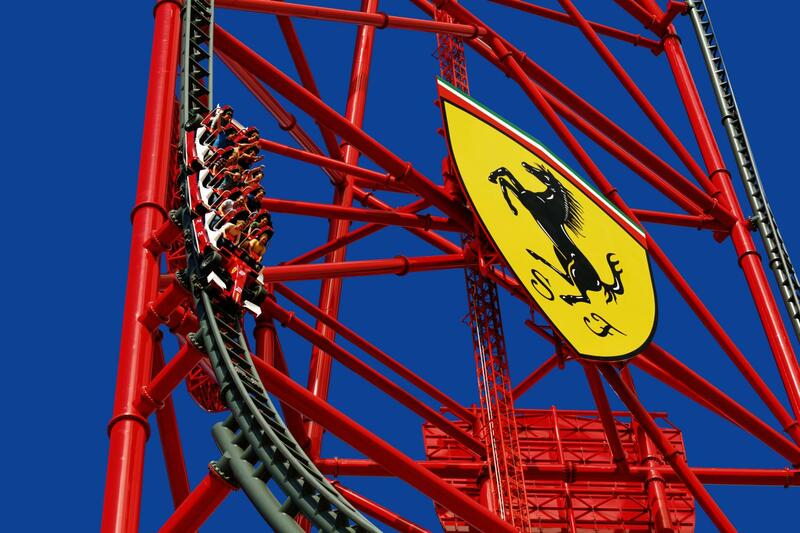 IF YOU HAVE NOT HAD ENOUGH IN FERRARI LAND THEN IN PORTAVENTURA YOU CAN DISCOVER SIX WORLDS IN A SINGLE DESTINATION.